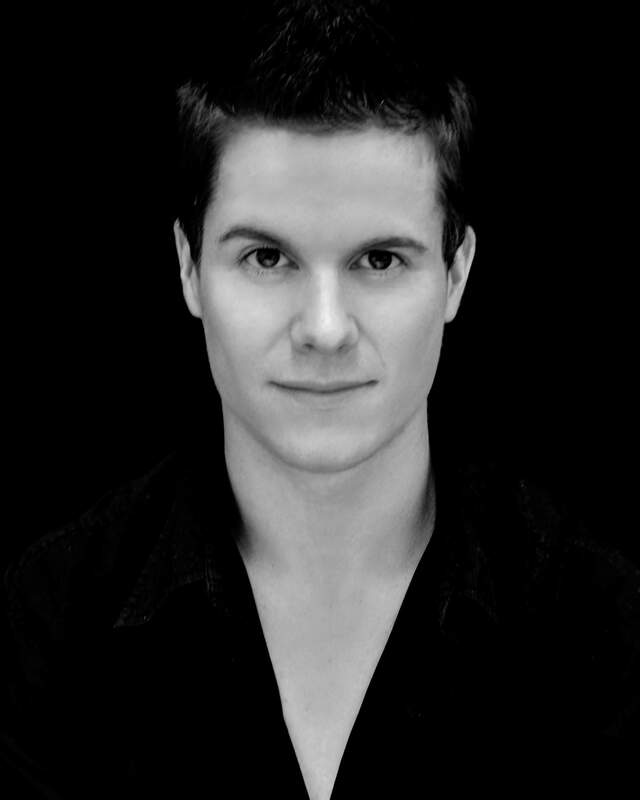 Deciding to return home, Mitchell was contracted with MOD Dance Company in 2011 for their first national tour of Graeme Murphy’s ‘Suite Synergy’ as a featured artist. The following year, again working with Graeme Murphy for the Sydney season of Opera Australia’s ‘Aida’. He completed the prestigious Royal Academy of Dance Professional Dancers Teaching Diploma in London UK 2014. In the same year he founded Limitless Dance Company; an independent project based creative contemporary dance company that prides ourselves on pushing the boundaries of dance both artistically and conceptually. Created to provide more paid performance opportunities for contemporary dancers in Australia.